This is not an official town Web site. 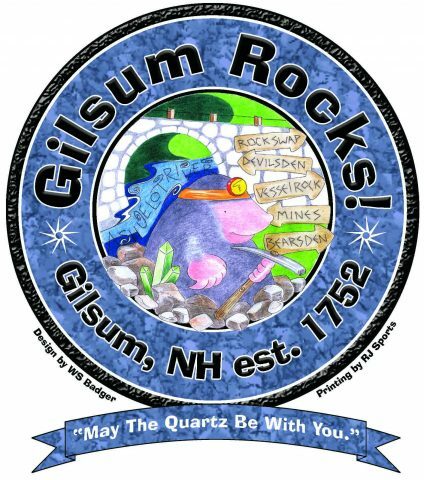 The following information is provided on a best-efforts basis by citizens of Gilsum. For official town business, please use the contacts below. Lounder Rd off of Surry Rd. Thursdays 12:30 p.m. – 4 p.m.
For disposal info and fees, click here. Meets first Tuesday of each month at 7:00 p.m. at the Gilsum Public Library. 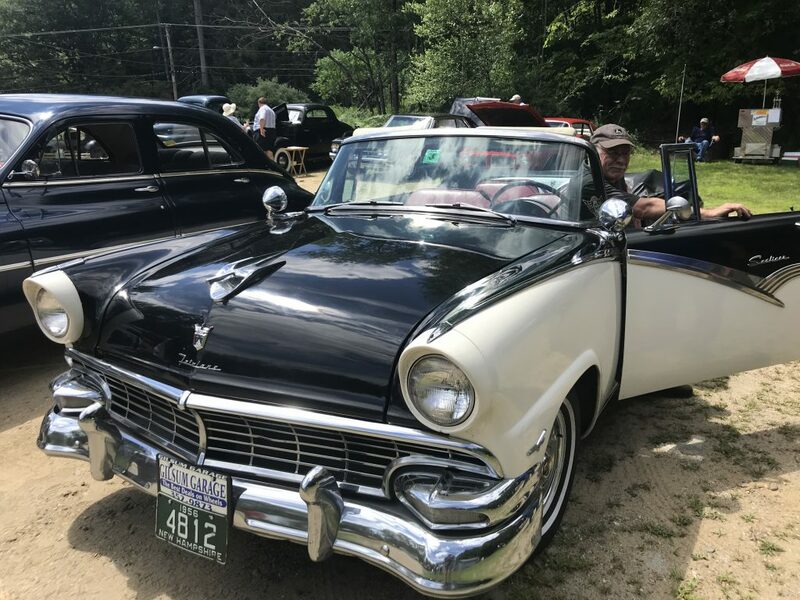 Meets 1st and 3rd Tuesdays of each month at 7:00 p.m. usually at Monadnock Regional High School, Swanzey. 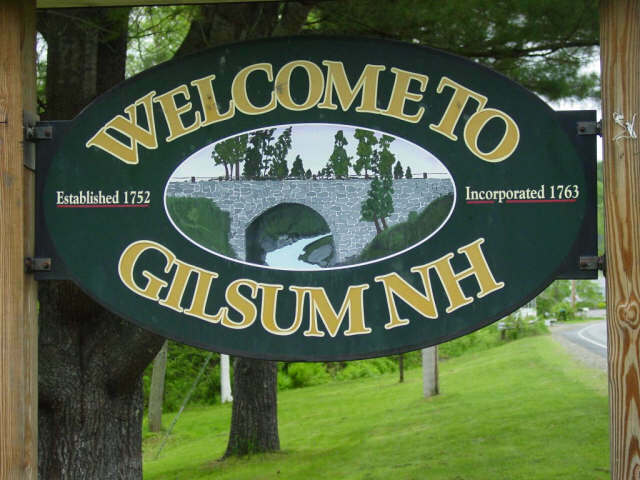 Gilsum is part of the Greater Monadnock Public Health Network, which provides coordinated health services for member towns and provides information during a health emergency, such as an influenza outbreak or pandemic. You can find status updates on influenza viruses here. The full website address is http://co.cheshire.nh.us/PublicHealth.